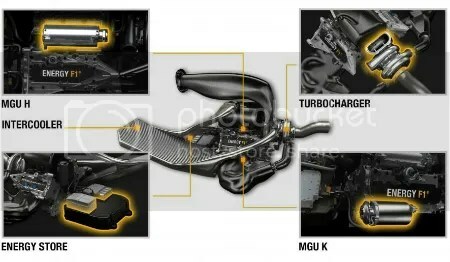 Posted on February 3, 2014, in ALL, Enthusiasts' Corner and tagged 1.6L V6, 2014 F1, energy recovery system, ERS, F1 Racing, F1 regulations, turbo engines, turbo lag. Bookmark the permalink. 1 Comment. Turbo engines are of great use in hydraulic hybrid vehicles and it will work great in these kind of inventions.